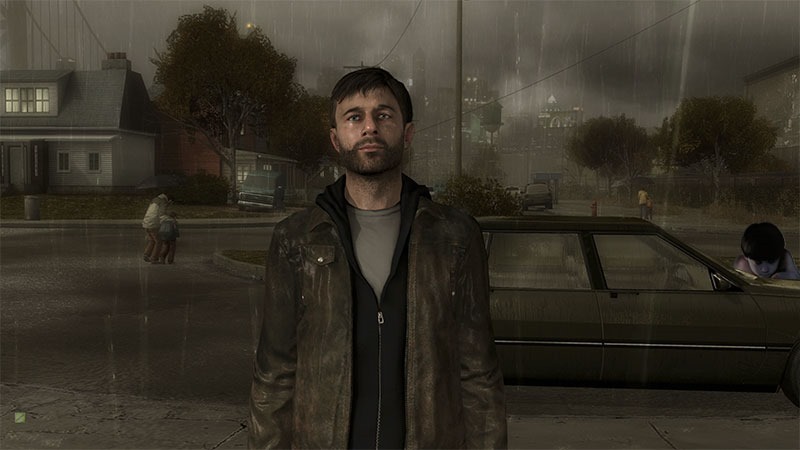 Heavy Rain was meant to be infested with supernatural twaddle too! I am not a big fan of David Cage’s work. While I do appreciate that he tries to do something new and interesting in an industry filled with military shooters, I’ve always felt that he needs a strong editor or collaborator; somebody to tell him when his outlandish ideas just don’t work. Don’t get me wrong; I’ve enjoyed – to some degree – his body of work. I especially appreciated Heavy Rain, which, for a change, dispensed with the supernatural twaddle Cage is so fond of. Instead Heavy Rain, aside from some wizardly technology, stuck mostly within the realms of reality. Mundane, terribly boring reality. As much as I enjoyed Heavy Rain though, there were some rather gaping, glaring plot holes that the game inadequately failed to explain. Most notably, why protagonist, victim and person who calls out for Jason has those blackouts, waking up in odd places with a bit of Origami in his hands. Turns out that, and this is a bit laughable really, that those blackouts were meant to be explained in the game, and were largely the result of supernatural twaddle. The content that would have patched a great number of plot holes (but introduced a wealth more) was cut months before the game’s final release – which explains why the game often feels oddly disjointed. A pretty cool, rather spoiler-heavy video by YouTuber HyperBitHero that explains it all, including footage of the cut content and extra content that was planned for the game. Check it out. Next article Buckle up and drive safe in this trailer for THE TRANSPORTER REFUELED!